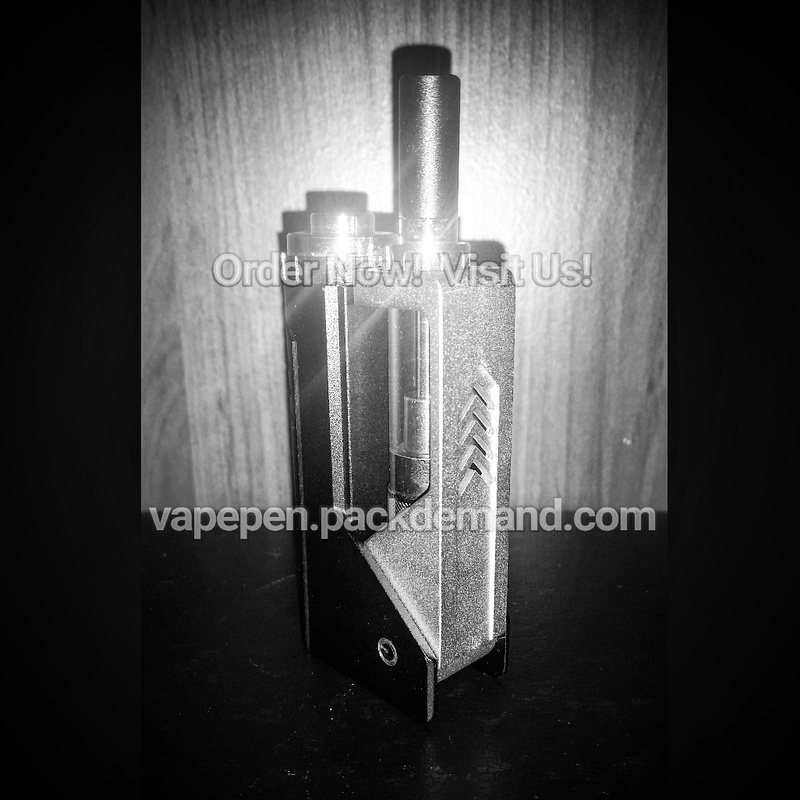 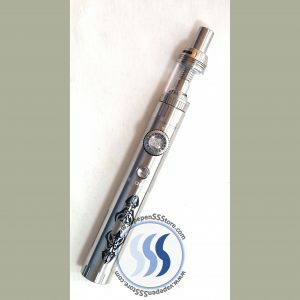 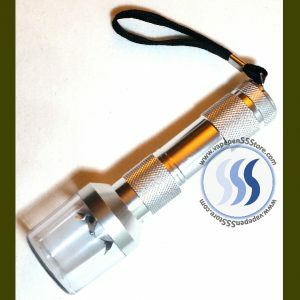 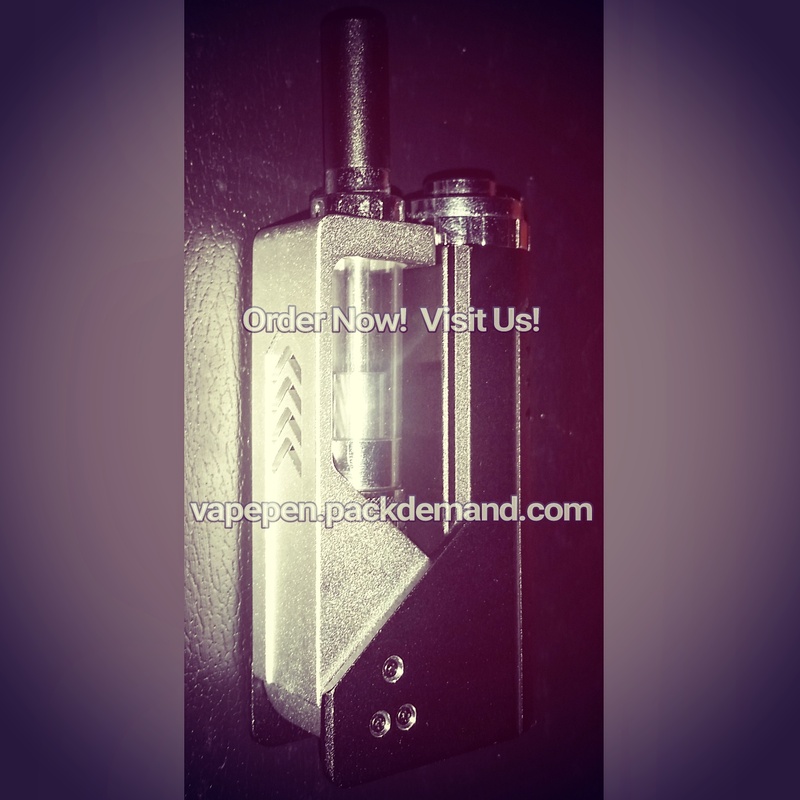 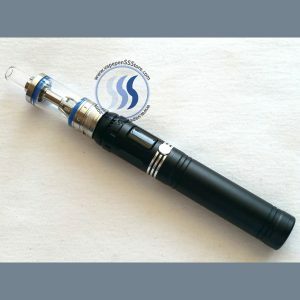 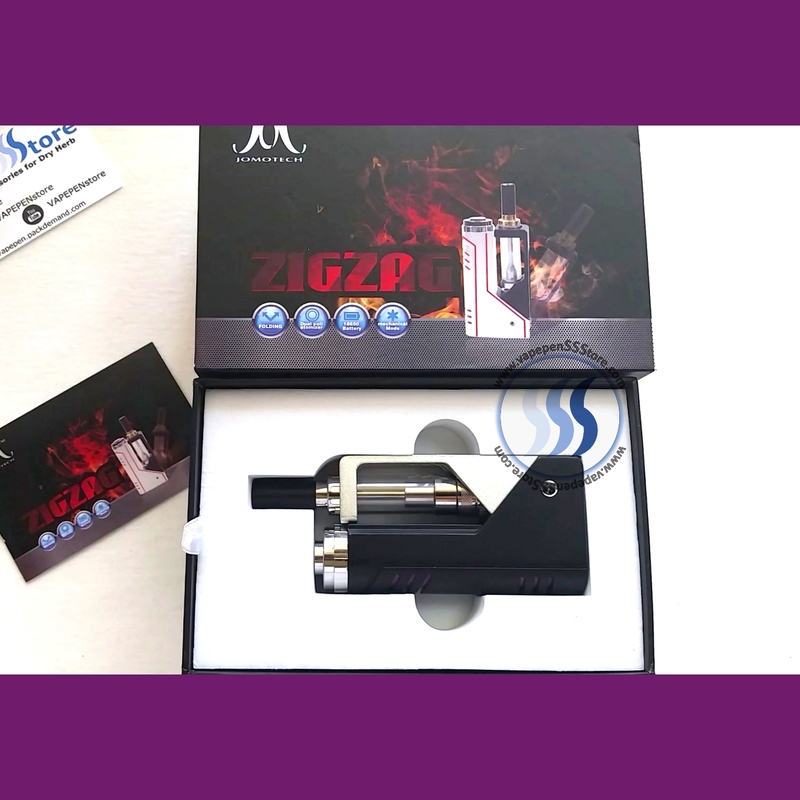 A first in the mod realm, this liquid vaporizer will certainly make you stand out. 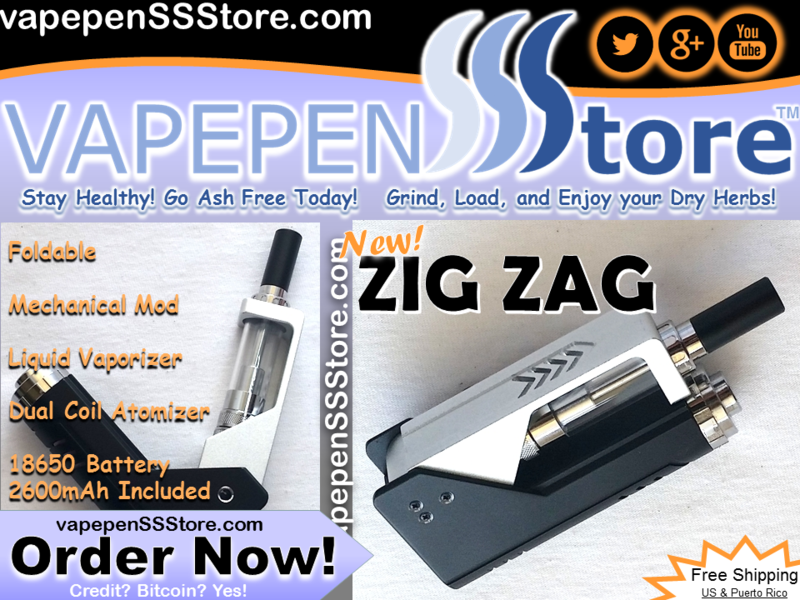 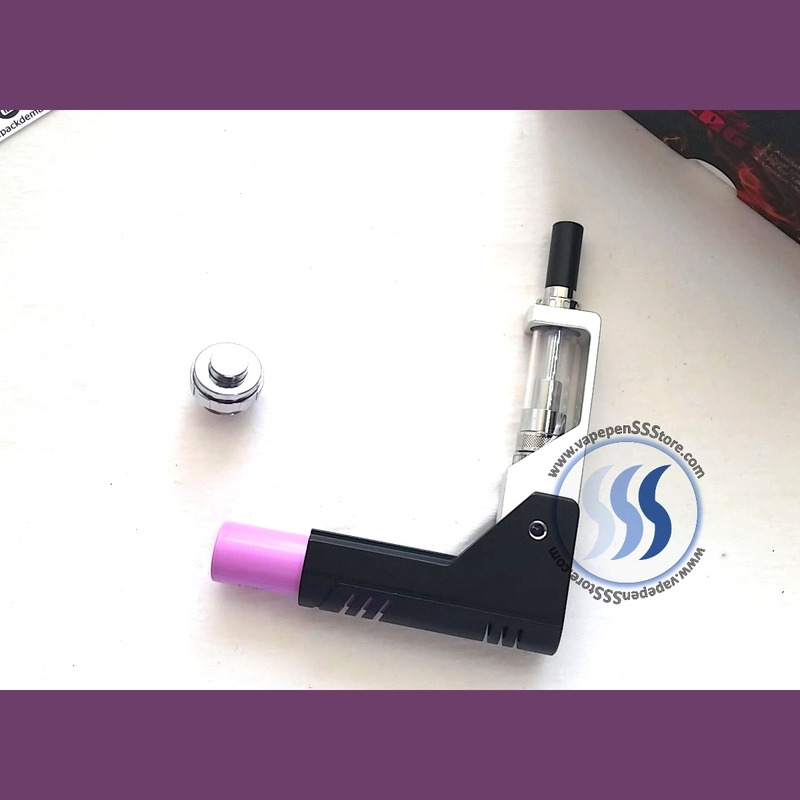 With 2.0mL (0.07 fl oz) volume capacity and capable of folding adjustments to 0, 30, 60 or 90 degrees this vaporizer is one of a kind. 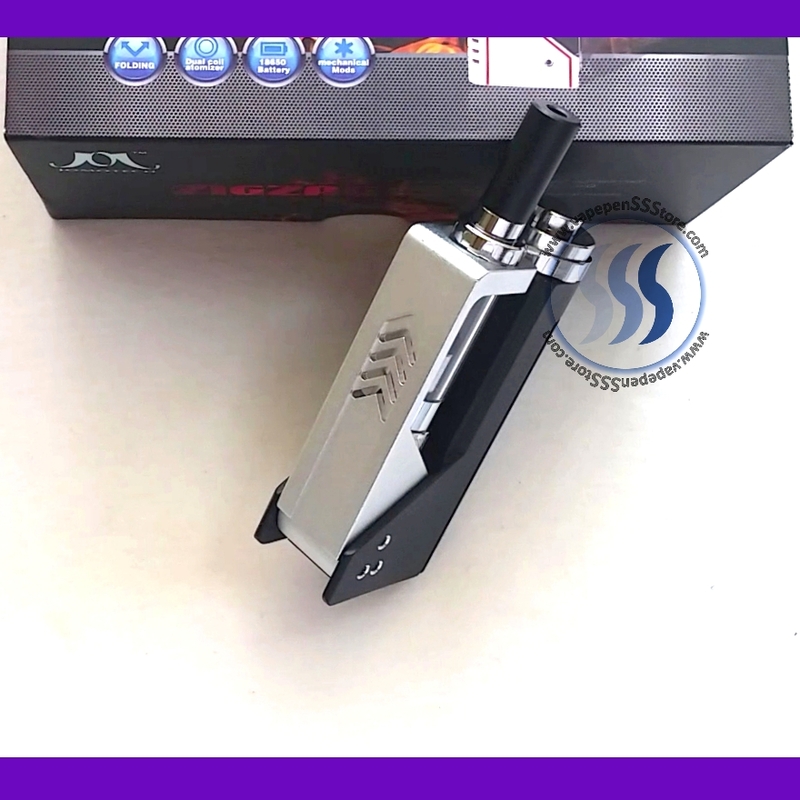 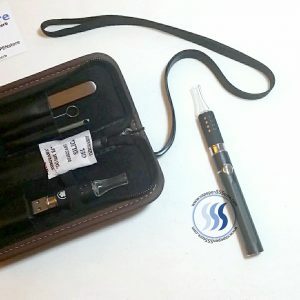 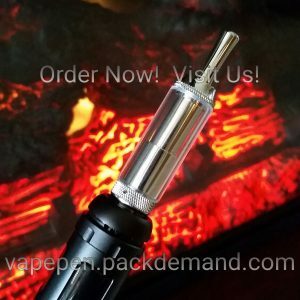 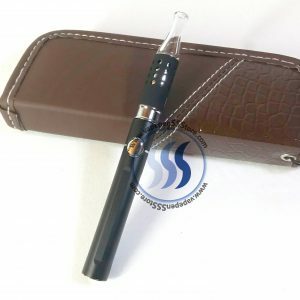 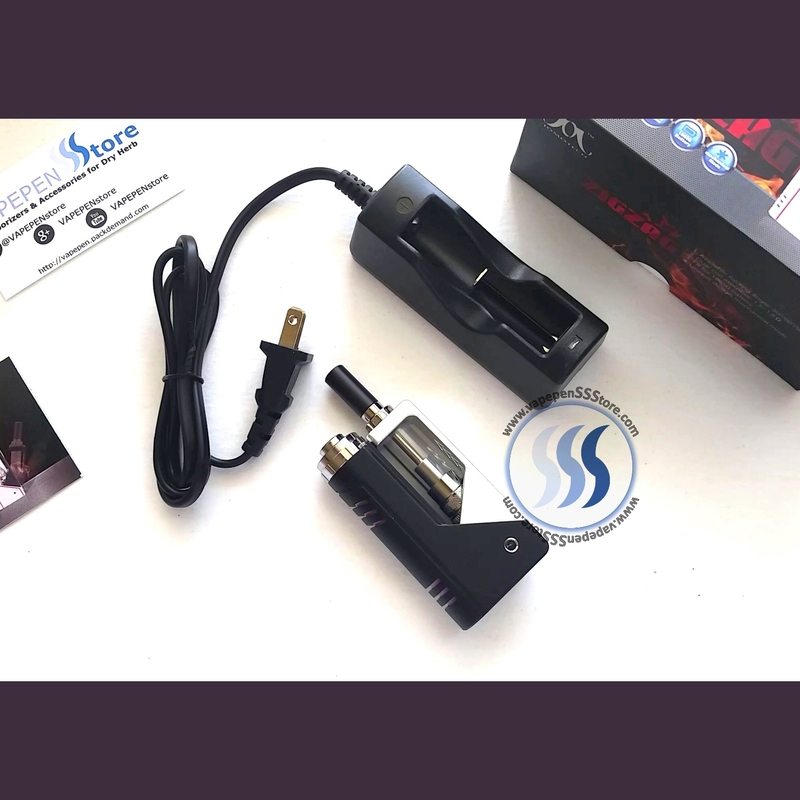 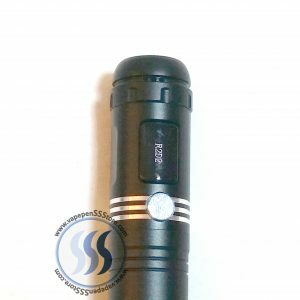 The elegant contemporary design shouldn’t underestimate the fact that this vaporizer hosts a dual coil atomizer to ensure huge vapor every time. 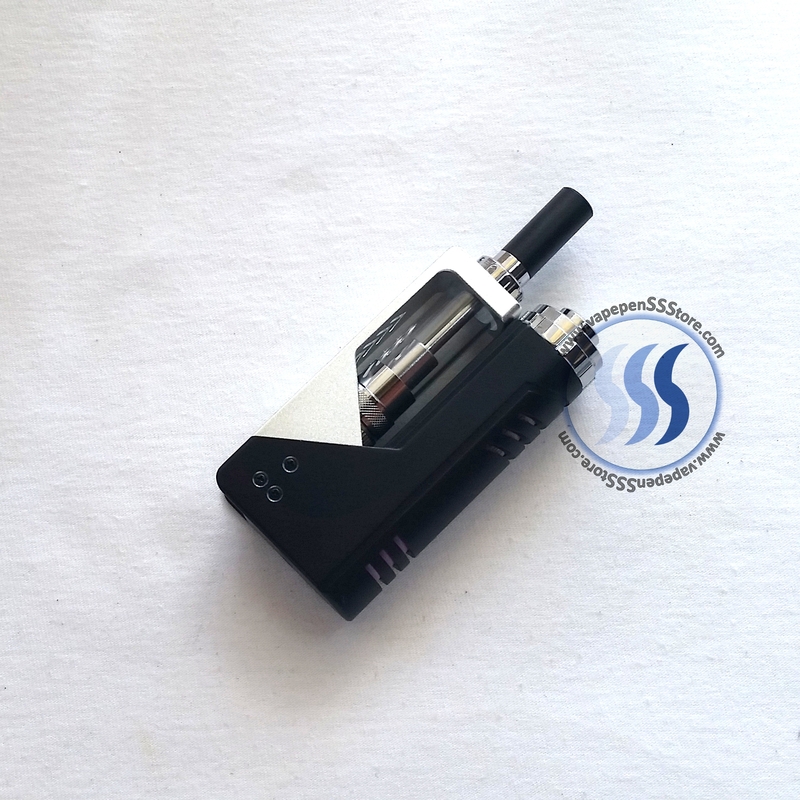 With a long lasting 18650, 2600 mAh rechargeable battery its kit also includes its corresponding battery charger. 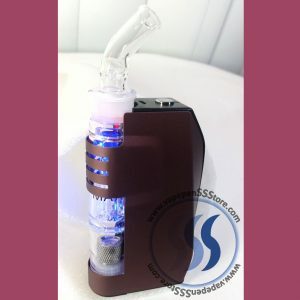 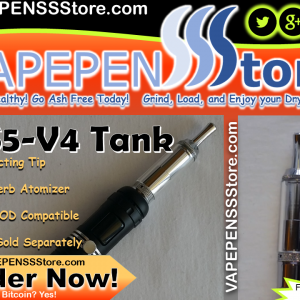 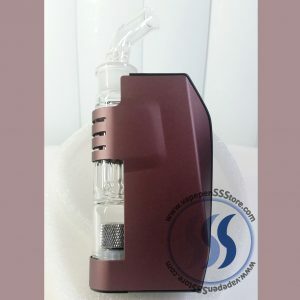 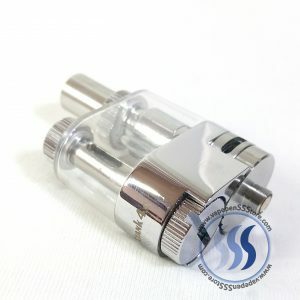 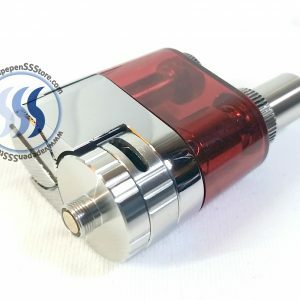 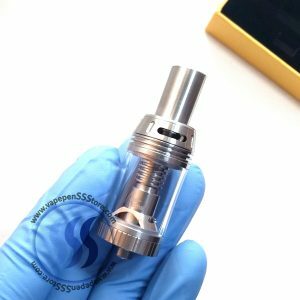 This is a vaporizing unit, its tank is NOT compatible with 510 Mods.